The most common Scripture reference to help determine a minister’s qualifications for pastor is found in 1 Tim 3:1-7. And I was thinking, has there EVER been a person who has ever set foot on God’s green earth, who can claim that these 16 things describes them before they were a Christian? What happens if a person wasn’t a good teacher before Christ saved them? How about the person who was a bully all of their lives, because they were insecure, because their father hated them when they were growing up, and didn’t love them? Cool, my first blog on Word Press! I love the word of God! 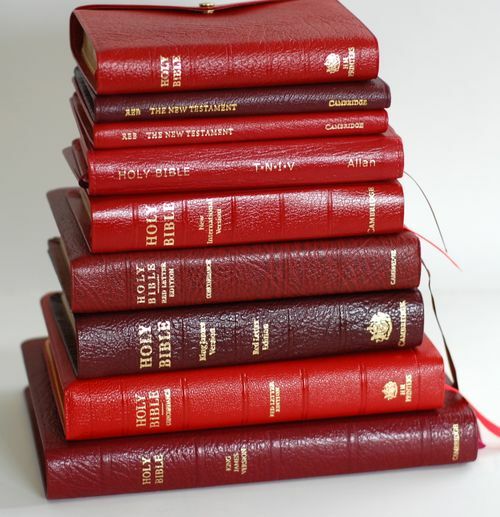 From collecting Bibles, to preaching and teaching, the Word of God is my life (along with my wife, of course! ), and my ministry. So, from time to time, my blogs will be centered on making the Bible come alive. I am self taught in Koine Greek, the language of the New Testament, and many of my teachings focus on understanding the Greek language, and how it helps to understand the Bible. So, I want to thank you for reading my blog: I hope you find it informative, and at times inspirational!